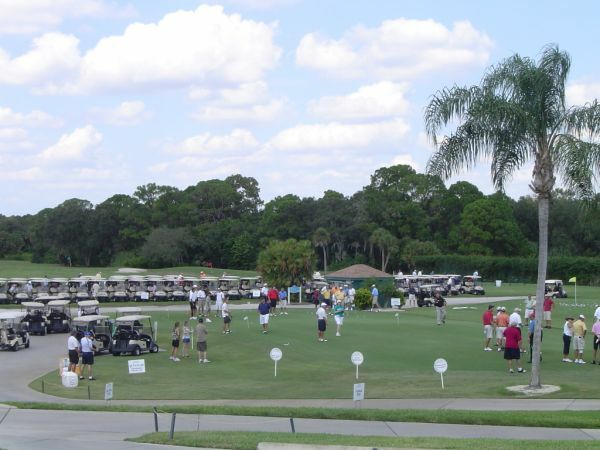 Pelican Pointe is pleased to host your golf outing. The Club can accommodate a small group of 20 golfers to larger events of over 200 players. 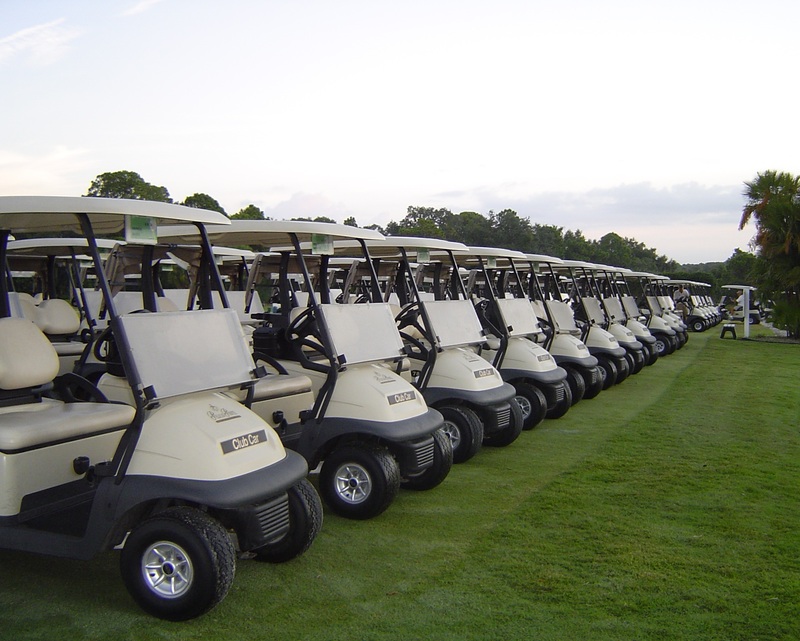 The advantages of a 27-hole golf facility are endless and allow for a wide variety of event options. The professional golf staff has extensive experience in tournament operations and will assist in planning your corporate, charity or group outing to ensure all details are meticulously executed. The Club can offer numerous types of formats to ensure your event is customized to your clientele, including "beat the pro", putting contests, chipping contests or group golf clinics. The Club’s award winning Food and Beverage department will customize a menu plan that will complement your event and fit into your event budget. For more information or to schedule an event, contact Bill Neal, Head Golf Professional at 941-496-4653, ext. 222 or bill.neal@pelicanpointeclub.com.